This Napoleon Venting Kit for Gas Fireplace Inserts provides a convenient way for you to get the additional venting you need for you gas fireplace insert. Compatible with GDIZC, GDI-44, and GDI-30 models. The Napoleon XIR4 boasts a staggering 40,000 British Thermal Units (BTU) energy capacity while remaining incredibly energy efficient and handsome. The radiant Phazeramic Ironwood logs make a rugged yet traditional presentation inside the insert's chamber, so your living area is brightened not just by the insert's warmth but also by its beauty. Meant especially for larger fireplaces, this is one model that's sure to keep everyone near warm and happy. Includes full-functional remote control. 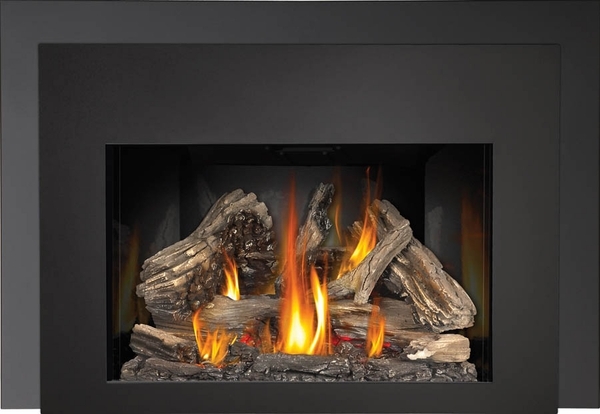 What is the AFUE percentage of the Napoleon XIR4N-1SB large deluxe insert with night light and radiant Ironwood log set? The A.F.U.E. rating for this unit is 79%. What are the firebox clearances for this? Per the owner's manual, the minimum appliance dimensions for installing this insert are as follows: HEIGHT 25.000" WIDTH 34.250" DEPTH 17" Please see Page Five in the owner's manual for more information. Very nice unit with nice features. Very realistic appearance. Overall very satisfied. ConsIf you are purchasing the propane conversion beware. It is not an easy job. 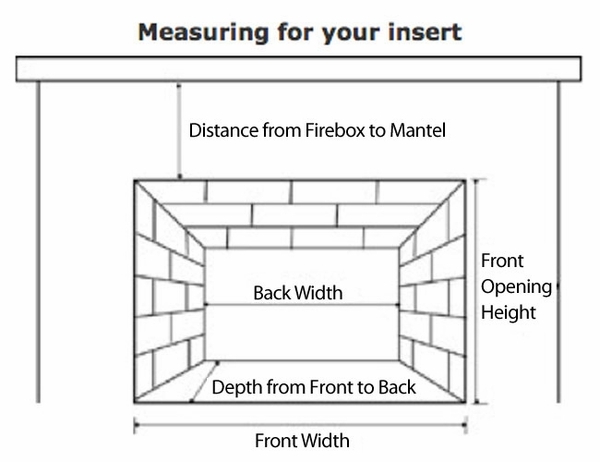 You must completely disassemble the fire box to install the orifices. You must also switch a gas valve. In my opinion they should be factory shipped either NG or propane as needed. 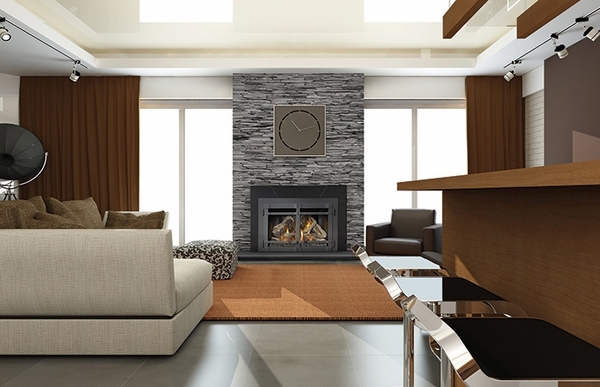 This heater is flawless in its function, providing enlarged spaces with plenty of warmth. I will mention that the heater is rather expensive.